This morning my lovely mama shared with me her homemade Acai Bowl recipe. For those of you who do not know what an Acai Bowl is, it is a typical brazillian dish made from Acai palm fruit. 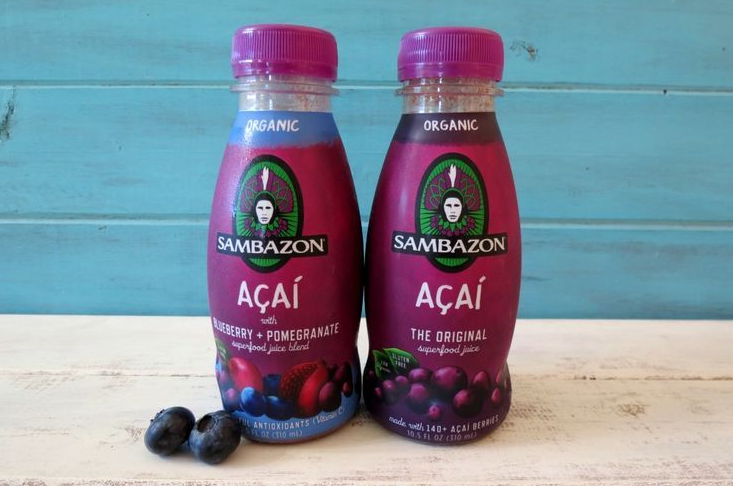 Acai is pronounced (ah-sah-EE), the Acai fruit is filled with great antioxidants, amino acids, and essential fats. It is said that Acai benefits includes fat burning, slow aging, and also helps lower high cholesterol. (so its great for people who are wanting to eat healthy and wanting to lose weight). The Acai Bowl has so many benefits, and its so tasty as well I thought it would be great to share with you guys our homemade recipe, so here it is! 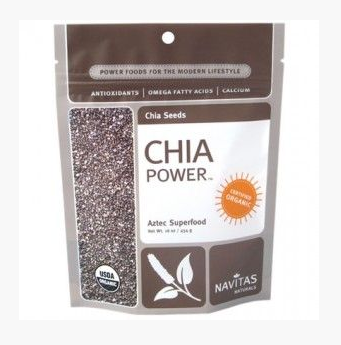 For those of you who do not know what Chia Seeds are, I have placed a photo below. Chia Seeds can be used for various foods & recipes, some of the benefits of the Chia Seeds are they contain omega 3 fatty acids, contains lots of calcium, contains protein, helps fight belly fat, and also helps to boost your metabolism. ps. you can choose any type of fruit/fruits you’d like, these are just a few that we preferred for our Acai Bowl. but the key to good food is making it with love (right?! 😉 ) haha so please bare with me. Step One: First begin by putting the chia seeds and oats in the bowl and pour the coconut milk in as well. I’m not sure what the measurements are but make sure that the coconut milk soaks the oats and chia seeds (don’t let the oats & chia seeds float lol). Depending on how much oats and chia seeds you put in, place the bowl in the microwave for about 2-3 minutes (basically leave in microwave until they look fully cooked). Step Two: Take out the bowl from the microwave and let the bowl cool for another 2-3 minutes. During this time you can begin cutting your fruits. In this bowl we used 1 Strawberry, 1/2 Kiwi, 1/2 Banana, and a small handful of blueberries and crushed multi grain cereal. Step Three: Stir the oats and chia seeds until you see that the substance of the oats and chia seeds have become thick. bit in. (So detailed & helpful ? haha) After you pour the Acai Juice, make sure you stir your bowl again. Step Five: Place the toppings (your fruits & grains) however you like on top, and TADA you have finished making your Acai Bowl. This is such a healthy delight with all the fruits as part of the ingredients and I’m sure it’s also gonna be rich in taste. Thank you so much for the encouragement 🙂 yes, i agree! I will follow you!! Thank you for the support!